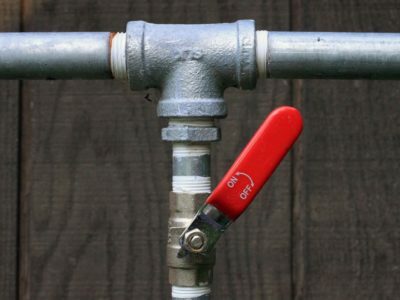 Maintain Plumbing – the specialists in all types of plumbing maintenance. 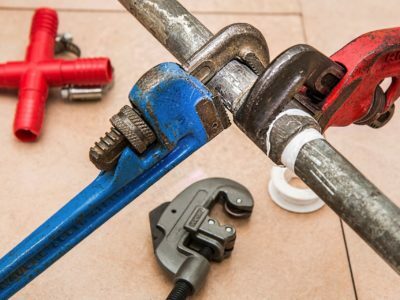 Our plumbers have a vast amount of experience in dealing with all aspects of plumbing which includes everything from blocked drains and burst water pipes to hot water unit repairs and much more. We understand that most problems occur unexpectedly and at awkward times. 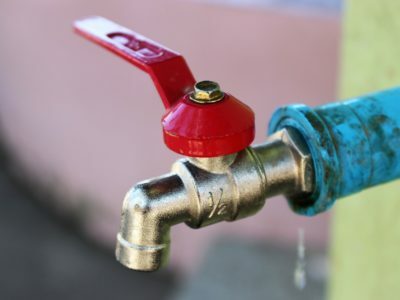 Therefore, during your time of need, we have dedicated emergency plumbers available to assist when you need them the most – we’re just a phone call away! Whatever the issue you are having with the plumbing in your home, we can provide you with an effective and affordable solution. So when you’re in need of a qualified and reliable emergency plumber anywhere in the Gold Coast area; give us a call us on 1800 236 826. 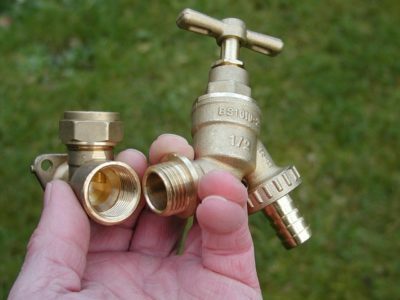 Born out of the passion to deliver friendly, reliable and cost effective plumbing solutions throughout the Gold Coast. Regardless of your problem, we guaranteed to provide a rapid response to your plumbing dilemma. With in-excess of 30 years in the industry and armed with a team of highly experienced tradesmen, we are confident in our skills to deliver results quickly. 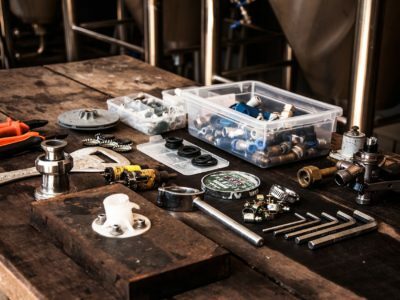 We also heavily invest in the latest technologies and equipment, while our plumbers also undergo continuous training to ensure we maintain the highest level of service possible. Our highly trained professionals and focused on the single goal of getting the job done accurately and efficiently, saving you time, money and hassle.